Ace #7625-02 Septum for GL18 Caps Silicone Laboratory Glassware . New Life Scientific, Inc. These septa are new in an opened package and were originally acquired from a US pharmaceutical lab. 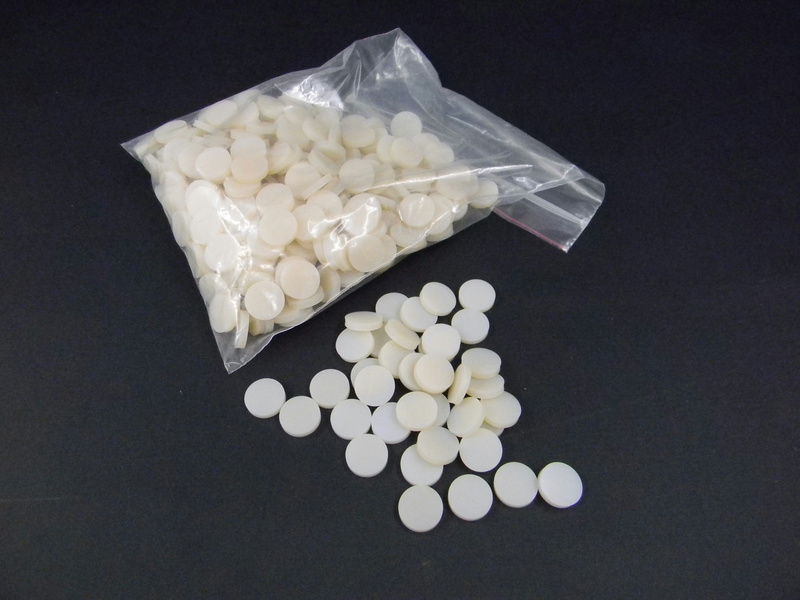 They are silicone rubber septa, good for chemical resistance and can withstand 130ºC vapor or 200ºC dry heat.